Part of the fascination for tarraxinha or zouk bass is how it brings tough people in touch with their tender side. When listening to the smooth and sleazy sound of Photo Romance‘s EP “Tarracho Therapy“, one might be surprised that DJ Marvy Da Pimp is the man behind this project. 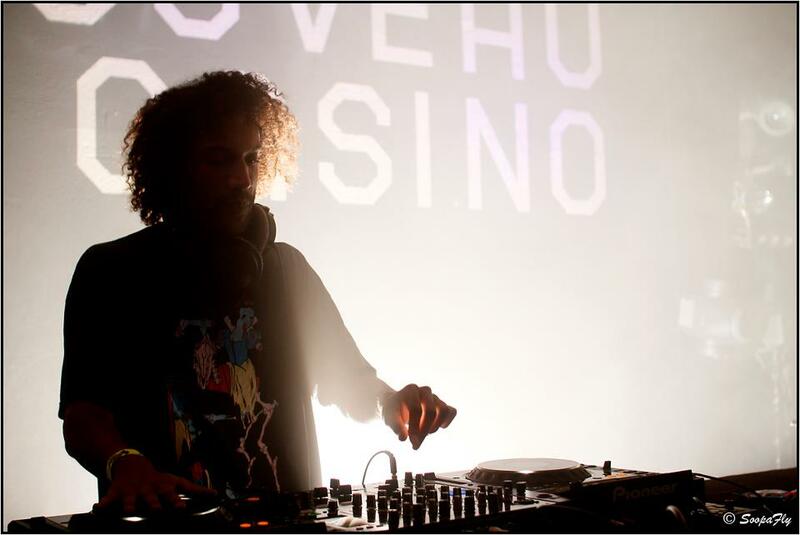 The Parisian DJ and producer, so far rather known for the in yo face side of bass music, perfectly blends the sensual vibes of Angolan and Cabo Verdian slow jams with dreamy french synths and deep warm bass. What a treatment! 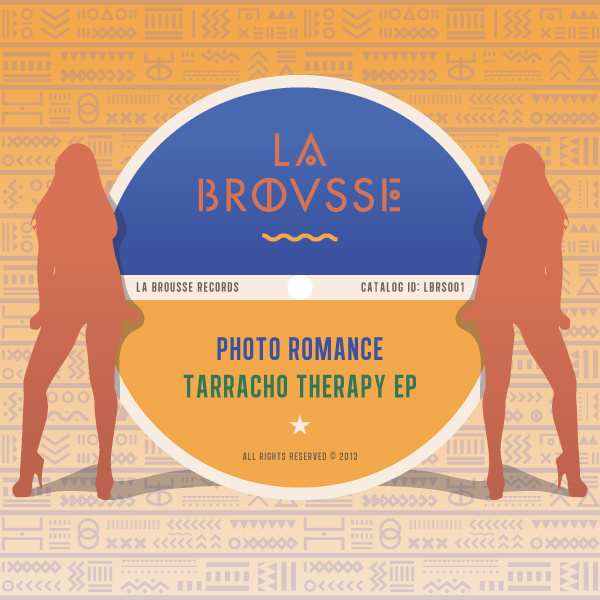 “Tarracho Therapy” is released by La Brousse, a new label and party crew Max Le Daron and Photo Romance just founded in Brussels.